Welcome to Vista Grande! Your home away from home. 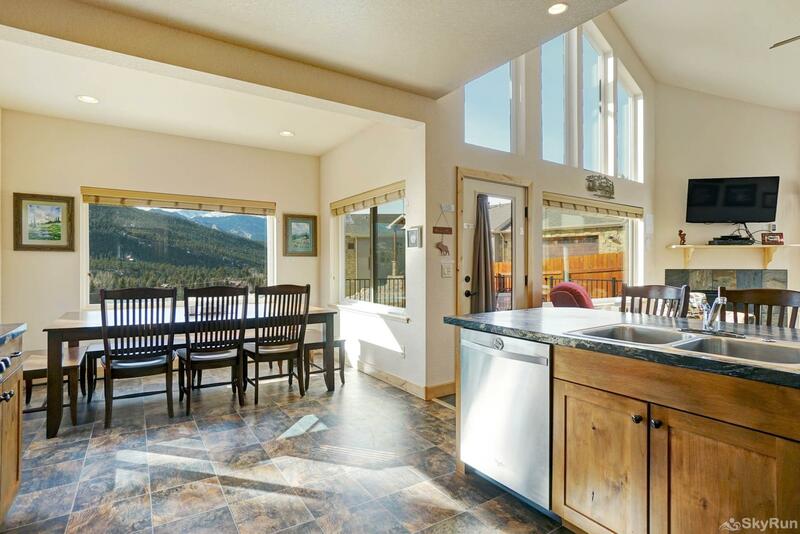 Large windows allow you take in the gorgeous mountain views from the comfort of your vacation home. Stunning floor to ceiling windows. Sit and relax upstairs while you enjoy the Grande Vistas of the glorious mountains! Well equipped kitchen for family meals. 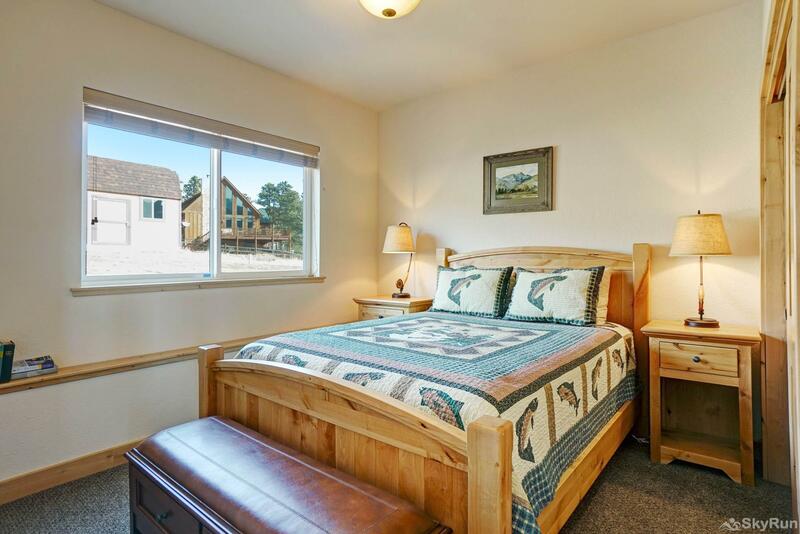 Welcome to Vista Grande, a splendid mountain home that awaits your family getaway in Estes Park! Dining area just off the kitchen. Wonderful deck to enjoy the fresh air. Beautiful open concept living area with natural lighting. Upstairs area for family games or puzzles or just relaxing and looking out at the mountains. Fabulous views of the Continental Divide! ALLERGY ALERT! The owner has had his cat at this home - please be aware! Vista Grande is the ultimate Rocky Mountain Getaway! Located only minutes from Rocky Mountain National Park, you'll love the sweeping views of Twin Sisters Mountain and iconic Longs Peak. This is a beautiful custom-built 4 bedroom, 2 1/2 bath home with high-end knotty alder wood finishes throughout. A spacious deck at the front of the home is a great place to enjoy summer afternoons â basking in the sun, barbecues and outdoor dining. You will enter this home through the side door, accessible from the 2-car carport. Step into a mudroom/laundry room where you'll find a full-size washer/dryer for your vacation's convenience. Next, you walk into a gorgeous new kitchen and this great open-concept space. Magazine pretty - this kitchen features new stainless steel appliances and beautiful knotty alder cabinets. The cook won't be left out. There's plenty of room at the spacious bar for friends or family to keep the cook(s) company. Just past the kitchen, you'll see the beautiful solid wood dining table for 8 that sits before a large window - perfect for all your mountain meals. You'll see why this home is named Vista Grande when you step into the Great Room. You'll love the soaring cathedral ceiling flanked by floor-to-ceiling windows with awe-inspiring mountain views of Twin Sisters and Longs Peak and a corner gas fireplace for taking off the mountain chill. There is ample seating for enjoying the view or watching the flat-screen TV with blue ray player. This home is beautifully decorated throughout with watercolors by the owner's mother â lovely mountain scenes painted through the years when their parents owned the original cabin that was the predecessor for this home. A door from the Great Room accesses a spacious deck which features an outdoor table (the private gas grill is located under the carport). Wander down the hall and you'll find a powder room on the right. At the end of the hall, a full bath with a tub/shower combo separates 2 bedrooms. The bedroom on the right is decorated with the family's favorite pastime â fishing â and features a Queen bed. Step across the hall to the second bedroom and you'll find a Queen bed covered in a mountain quilt. Heading back to the great room, climb the stairs to the second floor where a large loft â named Sky Nook for its grand views of the peaks and Colorado blue skies. SkyNook features a game table â perfect for puzzles or board games â and a lovely sitting area for chats or curling up with a good book. Down the hall from Sky Nook is a second bathroom with a tub/shower combo that separates 2 bedrooms. The bedroom on the left, the Little Bear Bedroom, features two beautiful solid wood Twin beds and the bedroom on the right, the Pine Cone Bedroom, features a Queen bed covered by a mountain wildlife quilt.  Whether you are planning a vacation with friends or family - Vista Grande will have something for everyone. Book your Rocky Mountain getaway at Vista Grande today!